Are you looking for some adventure? Do you want to try something that is out of your comfort zone? This is the right time to try something new. 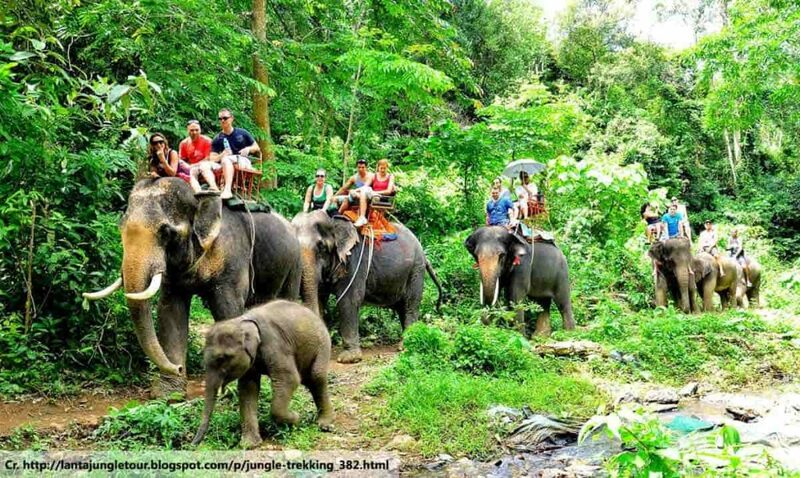 Phuket elephant trekking is one of the exciting things to do in Phuket. 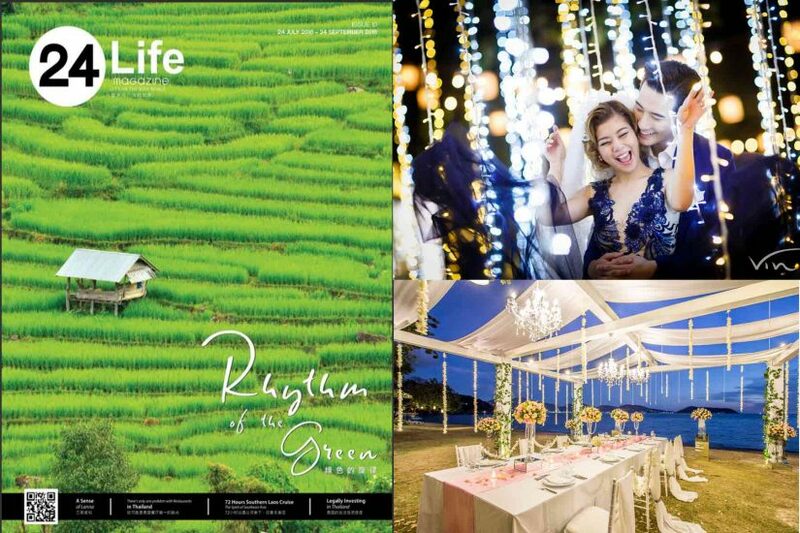 Phuket, as well as Thailand, is well known for its elephants. It is common to see elephants living among humans. When treated correctly, elephants are not harmful and can be very friendly. Your stay in Phuket will not be complete if you do not try elephant trekking and get to experience the charm of these animals. 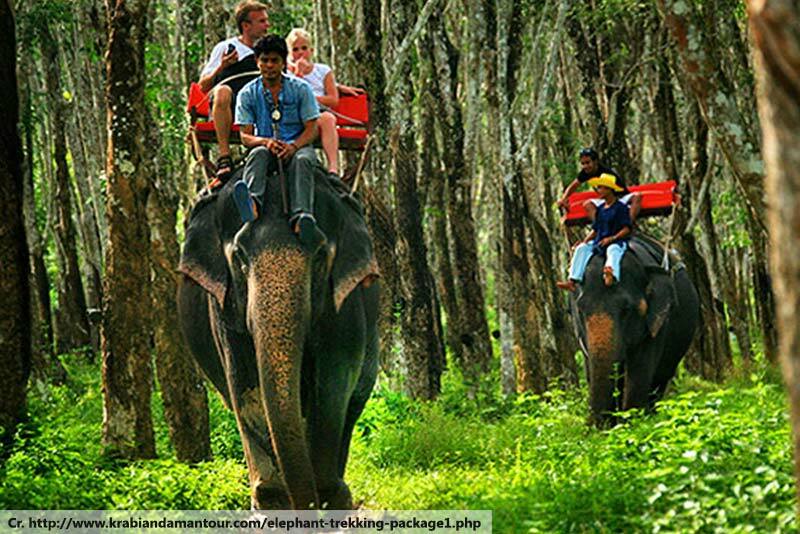 Elephant trekking allows you to explore jungle routes while riding on the back of the elephant. You can be assured of your safety as professional guide handlers will also be accommodating you. The guide handlers are well-trained and know what to do if unexpected events occur. Riding on the back of the majestic elephant will make you realize on how incredible these creatures are. Contrary to what many people think, Elephants are gentle animals. At first you may be afraid of them but after riding and bonding with them you will realize that they are truly amazing creatures. After enjoying the exciting elephant ride, most elephant trekking allows you to feed the elephants. This is a great activity to enjoy and you will be able to closely interact with the elephants. Feel free to take photos as souvenirs to show the people back home! 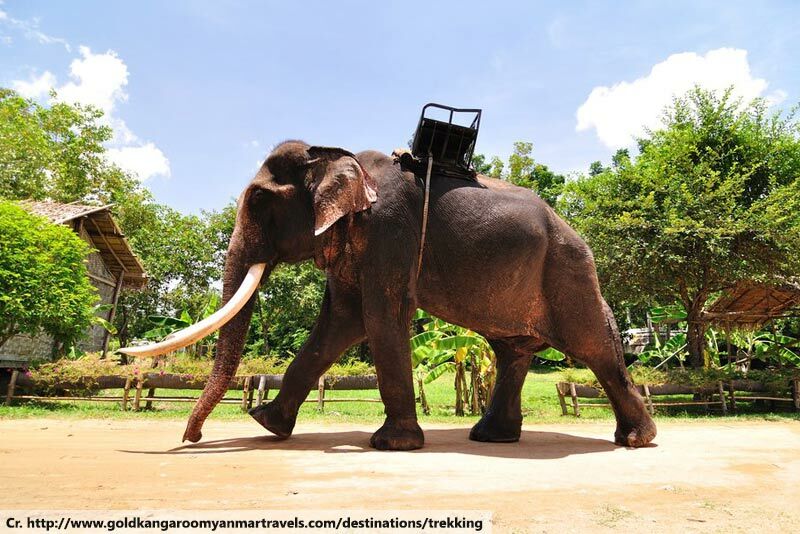 In summary, Elephant trekking is unique and fun activity to try during your beach holiday in Phuket. 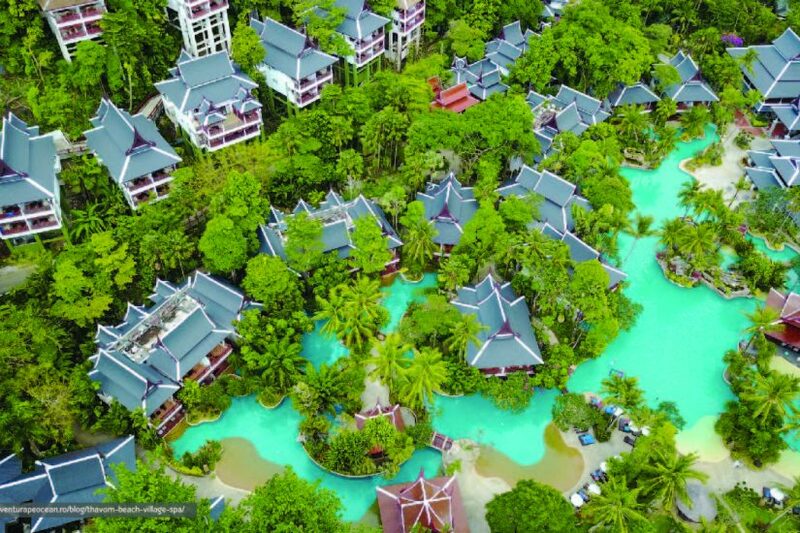 Many elephant trekking companies located near Phuket resorts. 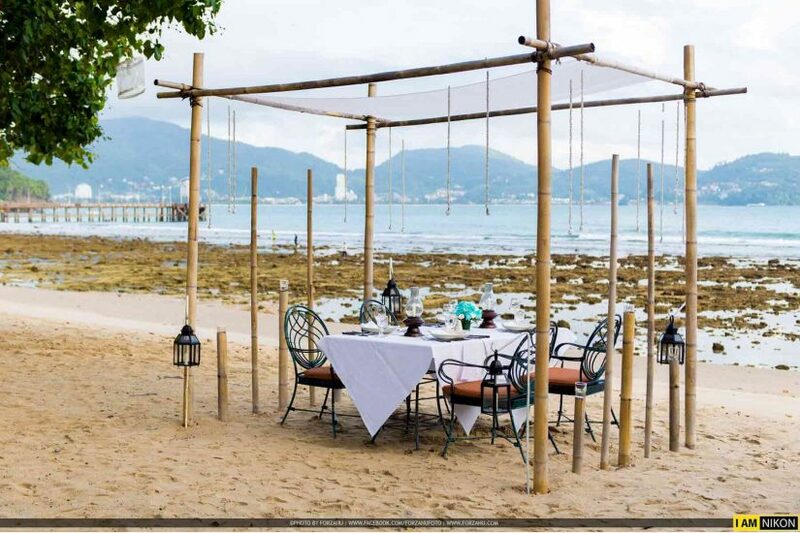 If you cannot locate one, you can always contact the concierge services within the Phuket hotel you are staying at.